The Winterthur University of Delaware Program in Art Conservation, in partnership with the HBCU Library Alliance, received funding to coordinate five fully-funded, eight-week summer internships in library and archives preservation during 2018, at five nationally-recognized library preservation/conservation laboratories. Winterthur’s Melissa Tedone, Ph.D, Associate Conservator for Books and Libraries, is Primary Investigator for this project. Thanks to the Samuel H. Kress Foundation, the University of Delaware College of Arts and Science, the Department of Art Conservation at the University of Delaware, and the Winterthur Museum, Garden, and Library (DE) for funding this internship project. Thanks to Board member Debbie Hess Norris, University of Delaware, for securing this funding. Interns will then use their new expertise to implement a library preservation project designed in collaboration with their host site mentor and their home institution’s library staff. 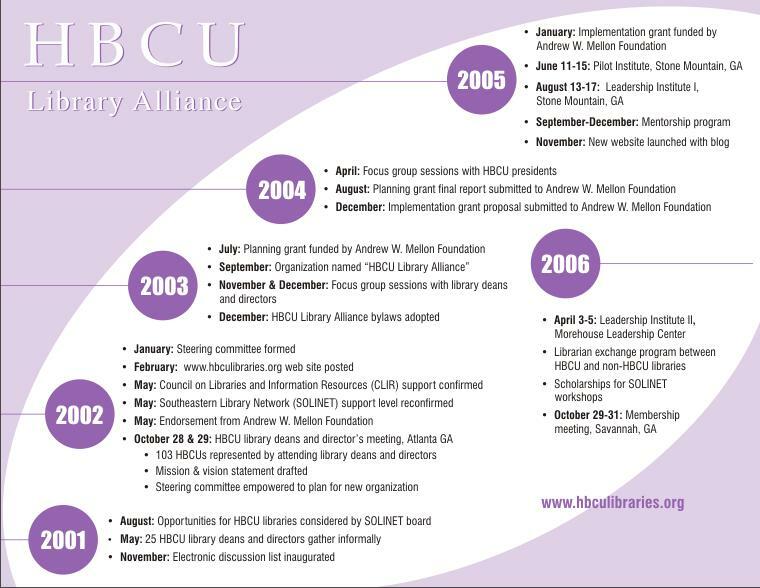 These projects will build on the success of each intern’s summer experience by providing an opportunity to perform meaningful work preserving significant HBCU library collections at their institution. Alicia is a junior majoring in English, minoring in Public Relations, with a strong interest in literature and writing. 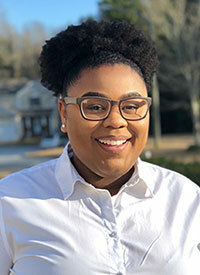 She began her writing career in high school while reporting for North Cobb High School’s digital newspaper The Chant and was changed forever. In the future, she hopes to receive her doctorate degree in English and explore the world of screenwriting. The Harry Ransom Center is an internationally renowned humanities research library and museum at The University of Texas at Austin, a perfect fit for Alicia. Its extensive collections provide unique insight into the creative process of writers and artists, deepening our understanding and appreciation of literature, photography, film, art, and the performing arts. 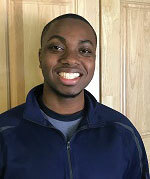 John is a rising junior English major and hopes to pursue a career as a historical novelist. He has developed an interest in historical research and insight into our present lives that the past often brings. John’s interest in historical research match well with the Winterthur Library collections, which promote the interdisciplinary study of American material culture, including art, architecture, decorative arts, and everyday life. Winterthur’s resources include printed books and serials; trade and auction catalogs; manuscripts, diaries, letter books, design and architectural drawings; historic photographs; printed ephemera; a large collection of modern photographs; and institutional archives. 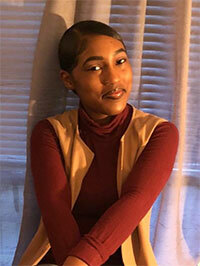 Layla is a freshman with a growing passion for History. She is working towards a masters’ degree in Education and becoming a high school History teacher. 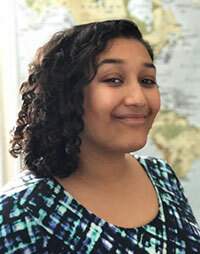 Layla is excited to intern at such a historically significant site as the American Philosophical Society, a major national center for research in the history of the sciences, early American history, and Native American ethnography and linguistics. The Conservation Department provides complete collection care (ranging from preventive care to single-item treatment) for all books, manuscripts, photographs, and works on paper and parchment held by the Library – numbering 350,000 bound volumes, 13 million manuscript pages, and 250,000 images. Erin is a freshman pursuing a degree in Liberal Arts and is interested in learning more about preservation and the library and information science field. As a student worker in the Harvey Library, Erin has become intrigued with providing proper preservation treatment to extend the longevity of library materials. She believes that interning at Yale is an excellent training opportunity to learn and enhance skills to support the Harvey Library. The Gates Conservation Laboratory at the Yale University Library opened in the fall of 2015 and is home to the conservation and exhibitions services program for the University’s collection of 14 million books, manuscripts, archival documents, photographs and artifacts held in 16 libraries or collections on campus. The collections of the Library, especially those of the Beinecke Rare Book and Manuscript Library, document a diverse range of the human record from Egyptian papyri to early Civil War photographs, and archives of writers, artists, and musicians of the Harlem Renaissance to those of student organizations on the Yale campus. Phebe is a junior and has been involved in libraries most of her life through volunteering and community activities. 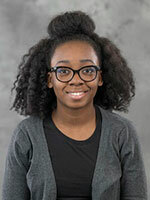 She is excited to learn more about conservation and will return to Winston-Salem State University with a new set of skills to share with student library workers. This internship for Phebe is also a way to continue developing and expanding her library skills. 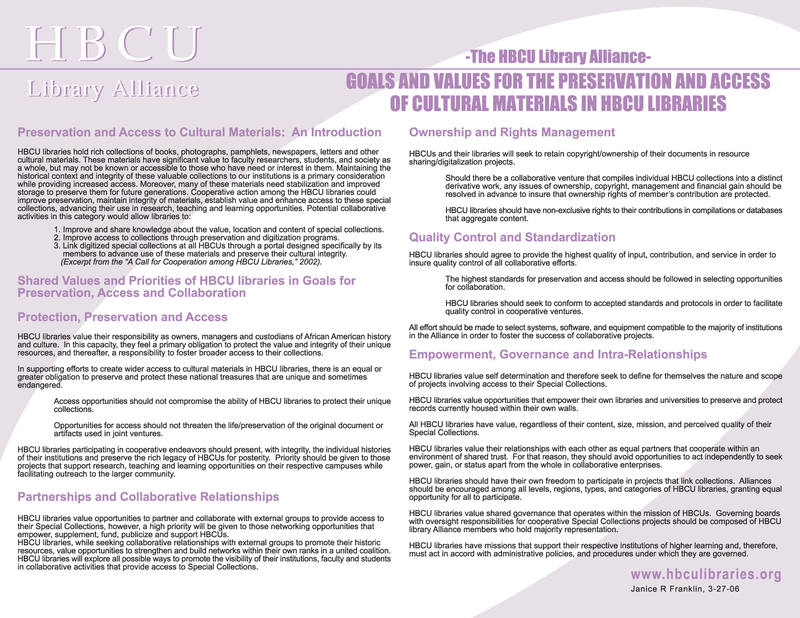 Duke University Libraries is committed to diversity in its patron communities, services, collections, staff and spaces. 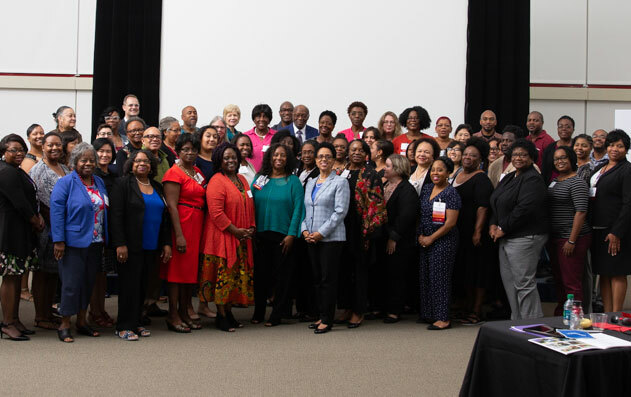 Significant collections include the University Archives, the John Hope Franklin Research Center for African and African American History and Culture, the Human Rights Archives, and the Sallie Bingham Center for Women's History & Culture. Congrats to these distinguished HBCU interns!